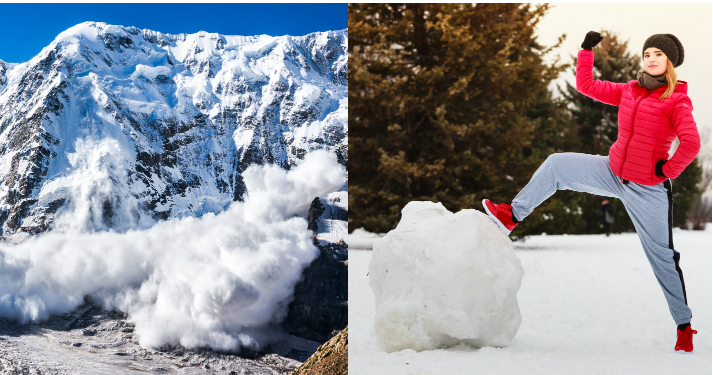 Debt Strategy Comparison: Avalanche or Snowball - Which is better? UMB Blog » Personal Banking » Debt Strategy Comparison: Avalanche or Snowball? Debt Strategy Comparison: Avalanche or Snowball? Many Americans live with debt, whether from credit cards, student loans or auto financing, and one of the first steps to financial soundness is managing that debt. Paying off or minimizing credit balances can be approached from a variety of angles, but which one is right for you? Review the debt strategy comparison in this infographic to compare and contrast two popular debt strategies: the avalanche method and the snowball method. Stay informed on industry trends and noteworthy company news by visiting our UMB in the News section on umb.com. * Financial literacy: Are young people prepared for a global economy? UMB Financial Corporation (Nasdaq: UMBF) is a financial services company headquartered in Kansas City, Mo. UMB offers personal banking, commercial banking, healthcare services and institutional banking, which includes services to mutual funds and alternative-investment entities and investment advisory firms. UMB operates banking and wealth management centers throughout Missouri, Illinois, Colorado, Kansas, Oklahoma, Nebraska, Arizona and Texas.